The twill fabric has a versatile and casual style, its sturdy (sturdy enough for bedding & furniture) and will hold up to "Family Room" wear and tear! Create draperies, slipcovers, duvet covers and pillows or try your hand at upholstering with any of our twill prints or solid fabrics. Remember to pre-treat your twill; it will shrink at least 10%. 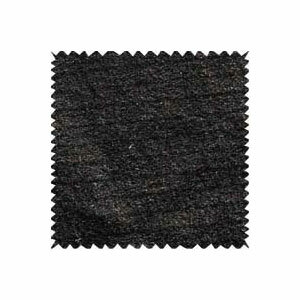 Twill fabric is known as a much textured fabric and is often quite stiff. Twill typically incorporates many different colors and is put together in a cross-hatch pattern. Twill fabric is widely used in clothes making, such as casual trousers, skirt, and jacket. 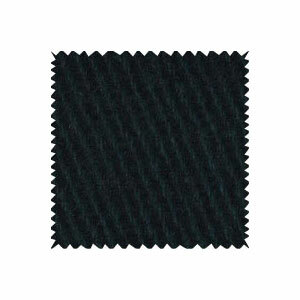 Twill fabric is a type of a woven pattern that is diagonal and parallel. Some examples of twill fabric are chino, drill, denim, and tweed. 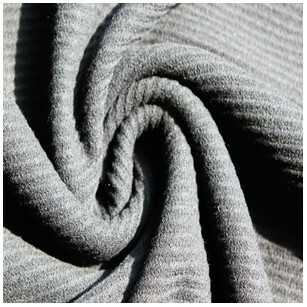 This kind of fabric is pilling resistance, wrinkle resistance. Especially, its abrasion degree and friendly-environmental index all meet the standard of European standard. With soft and smooth hand feeling, decorative pattern is clear; suede is thick, tidy and elastic. Twill fabric that weaves a cross-hatch pattern. 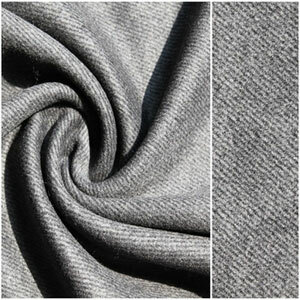 We are professional manufacturer and supplier of twill fabric in China. With 15years experience of production, selling, and service, we can design process and product products with meeting needs of customers as well as offer OEM service. Our factories produces 1million meters wool fabric, 10,000 tons chemical yarn, 40,000 tons tinplate, and 50,000 tons aluminum profile. Wherever in Europe, North America, South America in the Middle East or in Africa or south-east Asia have our customers. The product has won great favors from vast customers with its excellent quality. Copyright © 2015 Jiangsu Hongmao company.